Smiles of Spokane on South Hill. Dr. Todd Rogers. – From family dentistry to emergency dentistry, we are here for you! 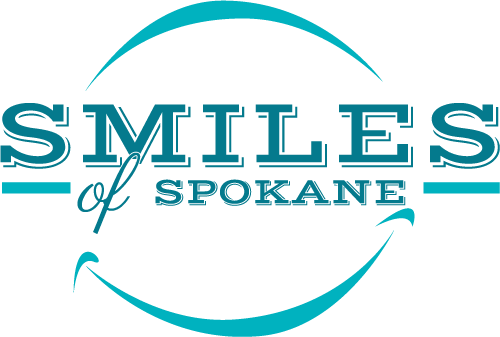 Todd Rogers DDS and his attentive staff invite you to call or come in for an appointment today. 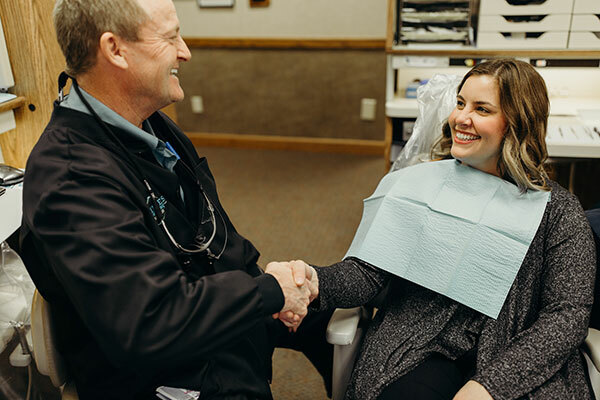 With a warm and friendly atmosphere and a policy of always showing the utmost respect to patients of all ages, you’ll be glad you chose us for all your dental care needs. 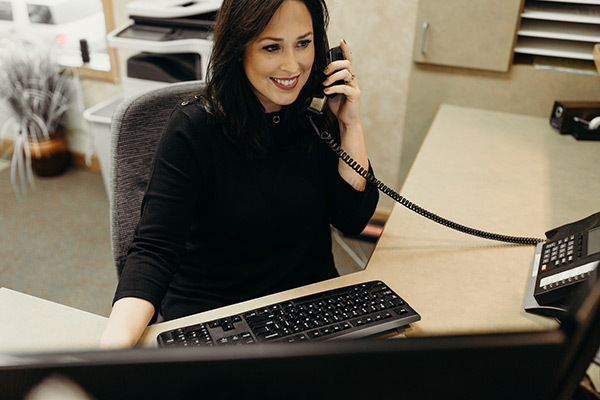 We use state-of-the-art technology such as intra oral cameras and panoramic x-rays that allow you to view the state of your oral health first-hand. That’s just one more way we keep you involved in the care of your oral health every step of the way. The best way to fight tooth decay is to prevent it from forming in the first place. 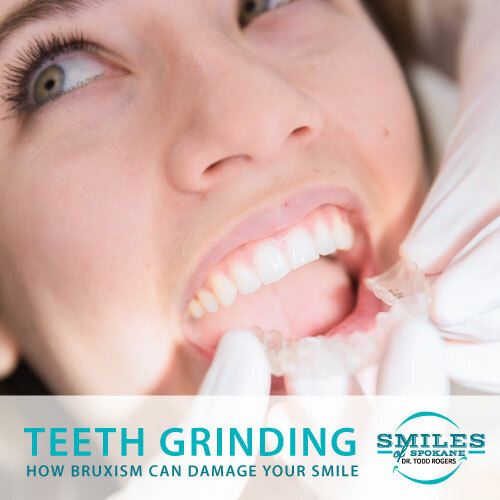 Following your exam, we will create a custom dental plan that will prevent new problems from occurring or current problems from getting any worse. Bring your youngest, oldest and everyone in between. Our dental chair is always open. 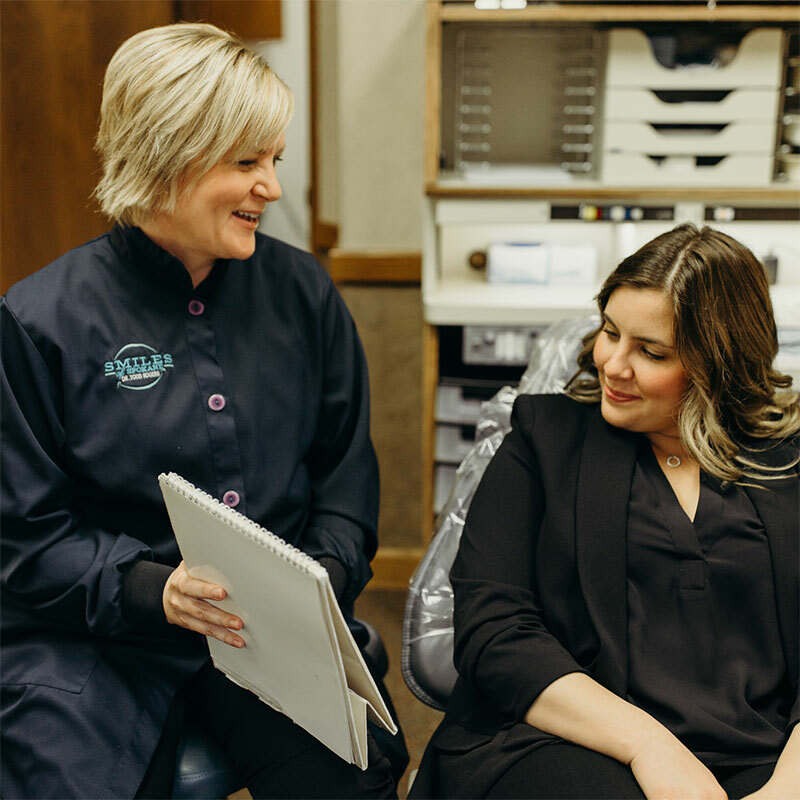 From root canals to extractions, laser dentistry and implants, we’ll do whatever it takes to keep your entire family smiling bright. Losing a tooth is no laughing matter. 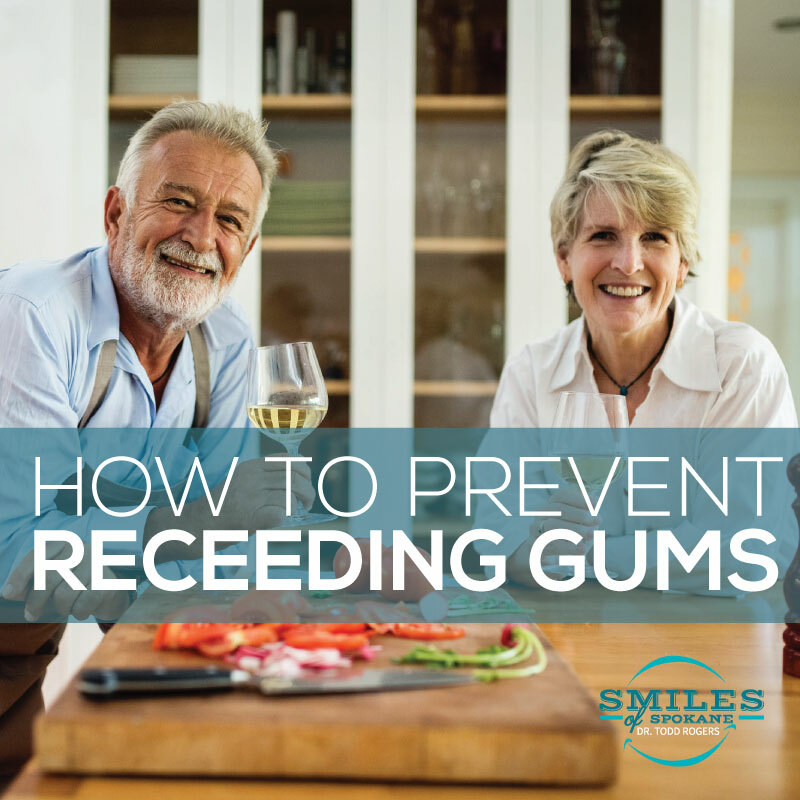 Let us repair your smile so that you can laugh freely once more. Don’t like your smile? Stop covering it up and finally do something about it. 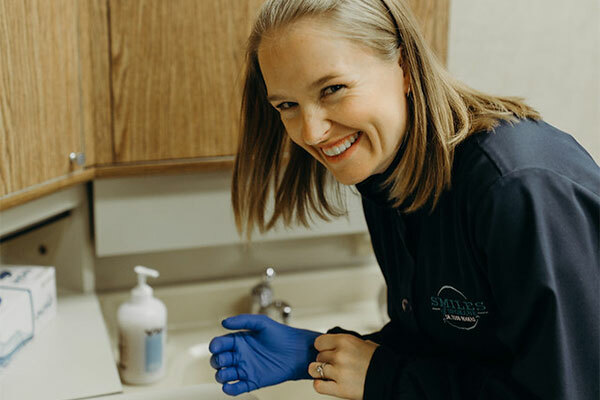 From smile contouring to teeth whitening, crowns and bridges, we have what you need to finally feel good about your smile. For dental problems that can’t wait until morning, we have the dental solutions for whatever ails you. Does visiting your dentist fill you with anxiety? Ask about our sedation dentistry services that will help you feel more relaxed while sitting in the dental chair. Is breathing giving you trouble while you sleep? Let Dr. Rogers create a custom sleep guard to prevent your jaw and mouth tissues from blocking airflow. You’ve never had a better night’s rest. Be Confident About Your Smile. Call our office or request one online.